Most of all I love the Christmas spirit, the fact it puts most people in a better mood, people are generally more kind, considerate and giving. If I could bottle it up and keep the spirit going all year round I would! I think that’s why I love today’s quote from Buddy the Elf – Elf being one of my favourite Christmas movies! 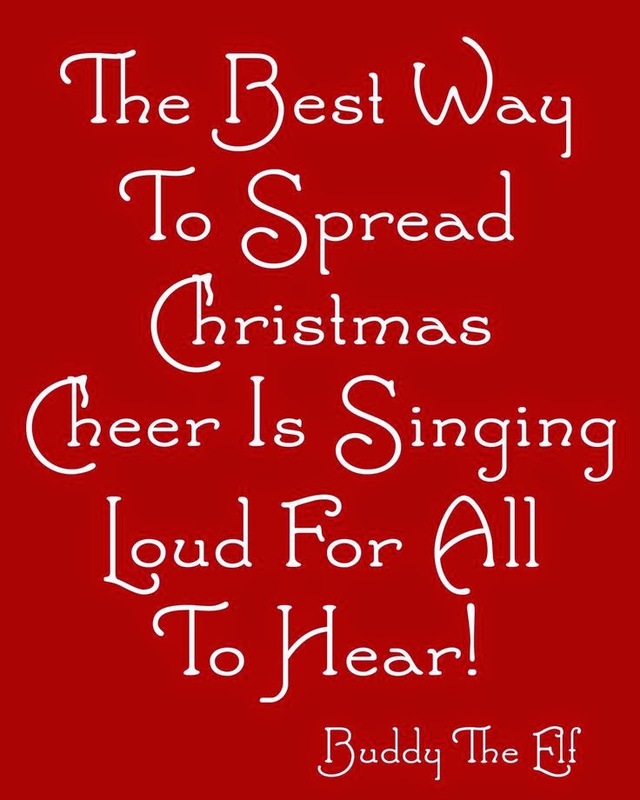 Positivity spreads positivity, so make sure you start sending out the Christmas love today!